Proven Winners in Horticulture « John Bartram Lives! 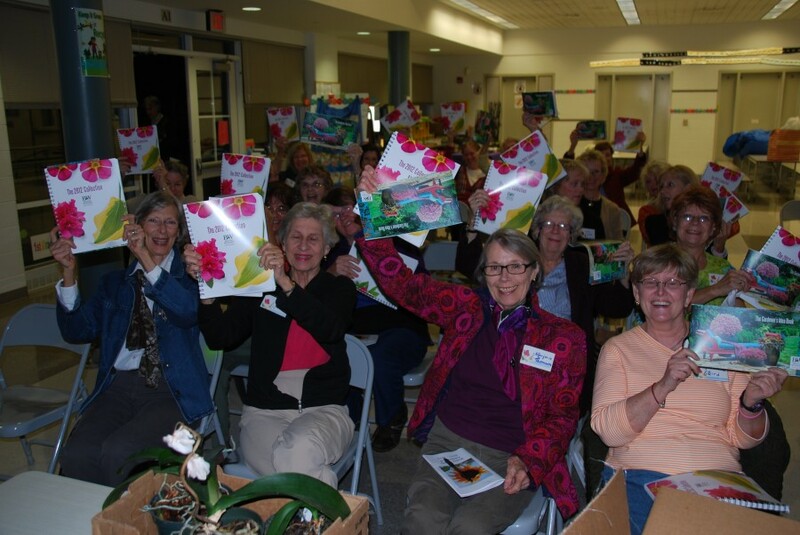 Wayne Woods Garden Club with a demonstration of Proven Winners in the horticultural world. I have spent my entire adult life trying to prove that the plants I collect and install will survive in the mix of climate, soil type, solar acclimatization, and wind resilience in my garden. I want to trade in only those plants that are “Proven Winners.” It is a delight to me to see that similar minds are there with me. I have long believed that there is room in the horticultural marketplace for another brand other than my trade as Bartram’s Garden. To stamp a product with the label “Proven Winner” impresses me with a level of sincerity and transparency that I could never deliver. It becomes a sinecure. It was my extreme pleasure to meet with a roomful of gardeners in the area of Wayne Woods close by Valley Forge to the West of Philadelphia. These ladies tend their gardens with the understanding that what news is gleaned is shared under the banner of a loose National Federation. 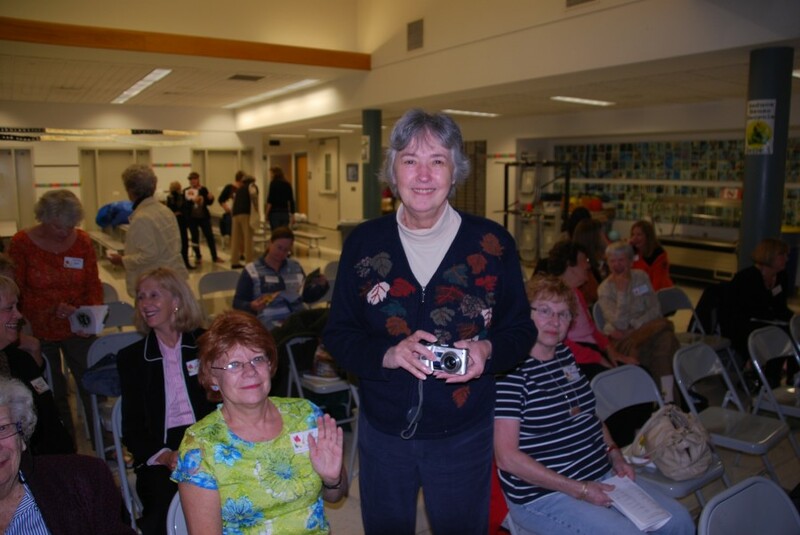 Their club presents monthly topics of horticultural enlightenment. I was Wednesday’s topic. I appreciate a roomful of strangers when I can be the subject of their rapt attention. And I was certainly well attended. You see in this photo their joy in receipt of the latest introductions from the brand name that fulfills all of my wildest expectations. 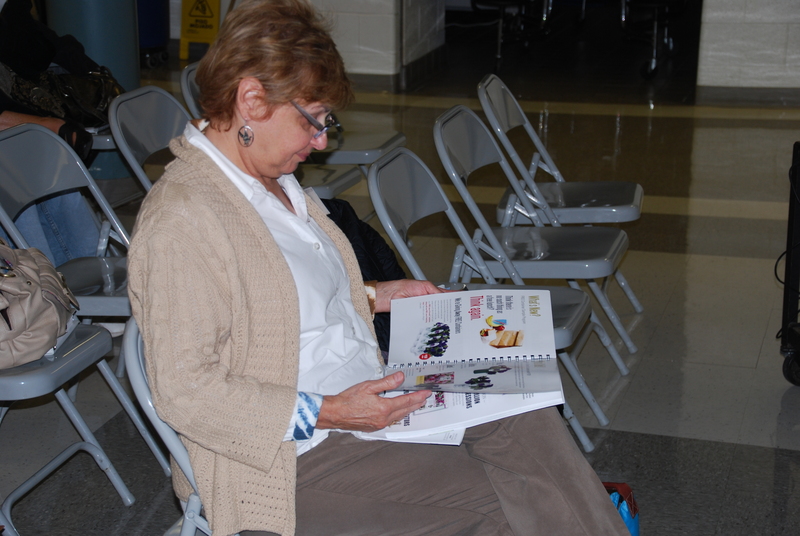 And Proven Winners prints its catalogue in full color with ring binding for ease of use. Franklin never thought that mail-order publications would be the success they’ve become. To say nothing about the ability to converse over the air through a combination of 1’s and 0’s. I love technology! Attention to the latest plant releases from Proven Winners. A new season of bloom and delight.John Bartram encourages photographs.John Bartram encourages photographs.John Bartram encourages photographs. The ladies do love that curmudgeon John!